One of the most common questions we get here at CrossFit 818 is how weightlifting will affect a woman's appearance, health, and fitness. 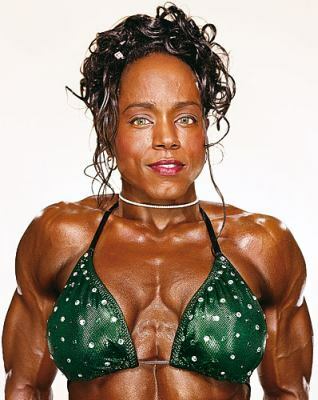 Many women believe that any weightlifting will have then looking like this. Those of you ladies who are already members here at CrossFit 818 know the immense benefits of regular weightlifting as part of your everyday fitness. However, for those of you who aren't quite convinced yet, check out this great article on the benefits of weightlifting for women and the myth that weightlifting + women = bulk. Now go lift something heavy! Heidi enjoys lifting heavy weights and long crab walks on the beach! "2012 OC Throwdown WoD 1"